This month’s Labour of the Month does not look too strenuous. 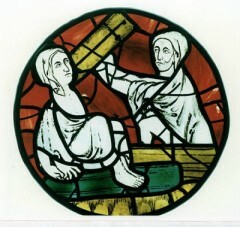 See inside for details of the Burrell Collection, from which this roundel comes. 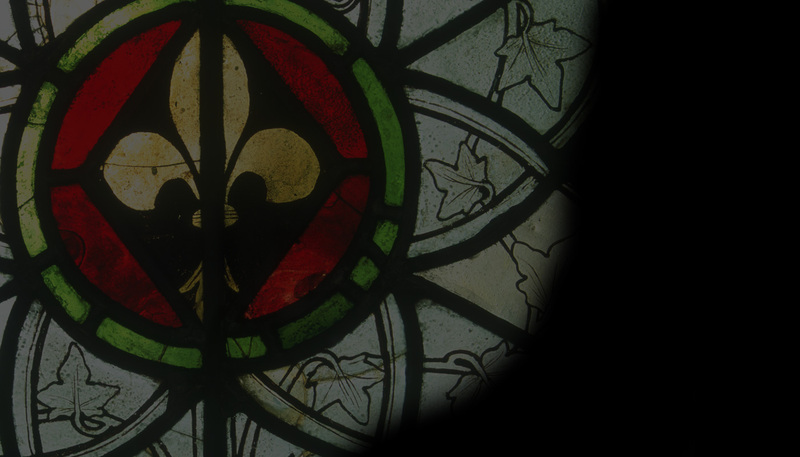 Also in this issue of Vidimus: English glass being conserved in the United States; an appreciation of the stained-glass artist Jack Baker; news of exhibitions and lectures; and a Resurrection from the Dead in our Panel of the Month. We also bring you fascinating pieces on the glass at Arnstein and Strasbourg.